• 8 senior paper pattern technicians. • More than 40 skilled samples technical workers. • Over than 30 new models are updated monthly. • Samples daily output : 80-300pairs. time can be all guaranteed. 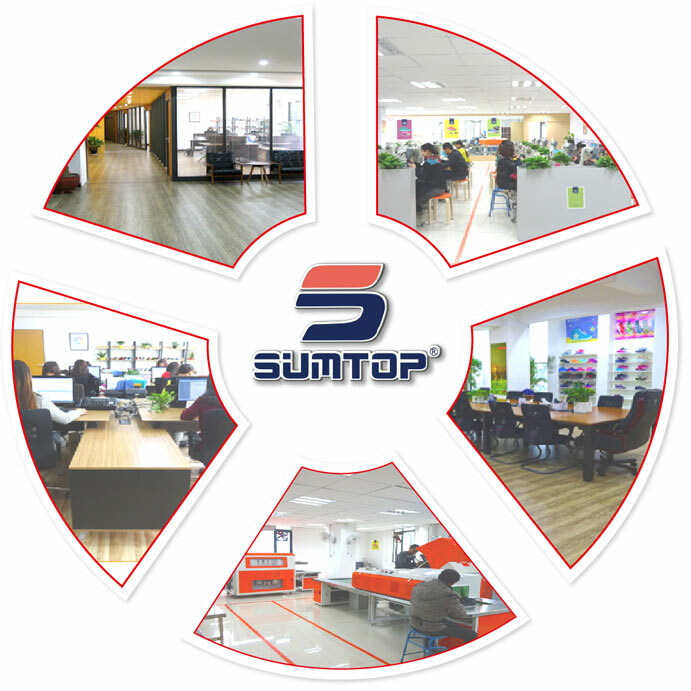 • SUMTOP is mainly creating their own new styles based on updated worldwide footwear trends. • For shoes we demand not only the latest designs and nice shape but also comfortable fitting. • Customer's OEM & ODM development project are accepted. Normally the regular samples can be finished in 10 days.